DEB ROBERTSON WRITES....: Happy Easter! 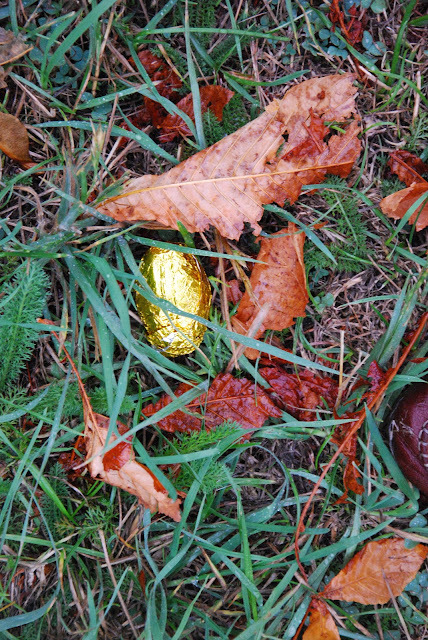 This morning we had an inaugural easter egg hunt in the local park. and then the daddies brought the kiddies down to hunt for them. but I guess that's just how it is for us! are all being reassessed and new traditions are beginning. we don't want them to have the dregs of our time and energy! carried out with joy that make the most difference and create the best memories. It really is the little moments of joy captured that seem to last the longest. It went well as you can see. just the four of us, as the older two go off on their own adventures without us! I miss that time with my kids! How wonderful that you get to start all over again. I don't know why I am unable to join it. Is there anyone else having similar RSS problems? Anyone that knows the solution can you kindly respond? Thanx! !